America’s greatest spy of WWII was a disabled woman from Baltimore named Virginia Hall. Signed and personalized copies available. Virginia Hall lost a portion of her left leg in a hunting accident and quit her job with the US State Department after suffering discrimination because of her disability. When Paris fell to the Nazis, Virginia escaped to London. The British cause seemed lost but Churchill had plans to “set Europe ablaze,” with spies and saboteurs. 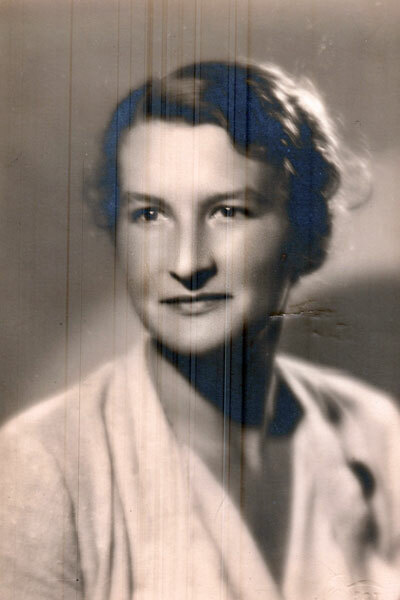 Virginia was recruited by British Intelligence to become the Allies’ first secret agent to live behind enemy lines in Vichy France. Once in-place, Virginia developed an extensive network of spies, led jailbreaks and organized the French resistance, but she was betrayed. As Klaus Barbie (the Gestapo’s “Butcher of Lyon”) closed in, her only avenue of escape was across the snow-capped Pyrenees to freedom in Spain, dragging her artificial limb behind her. Despite surviving the harrowing ordeal Virginia demanded to go back. London refused, calling it a suicide mission. The Gestapo’s “Butcher” was still hunting her. 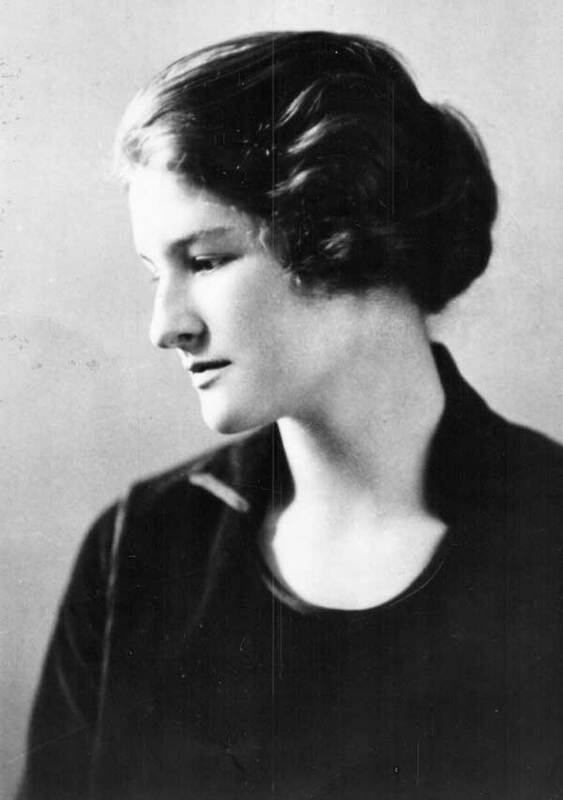 But the strong-willed Virginia Hall did go back, this time with America’s new espionage organization, the OSS, on the eve of the D-Day invasion. 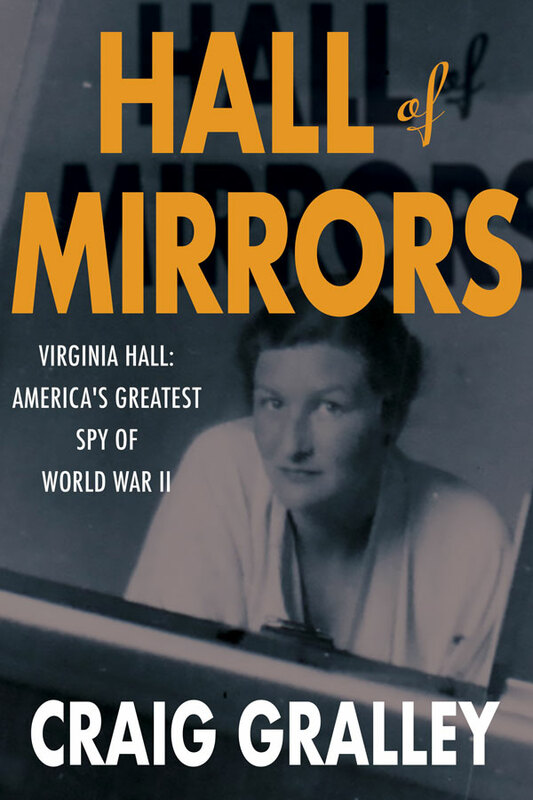 Hall of Mirrors, a novel, is written in the voice of Virginia Hall. The book follows the arc of her heroic life and relies on extensive research and insights gained during Craig Gralley’s 30-year career with the CIA. As a former analyst and writer for CIA, I’ve long been captivated by Virginia Hall’s heroic story. I traveled to France, walked in Virginia’s footsteps, and discovered her escape route over the rugged Pyrenees. 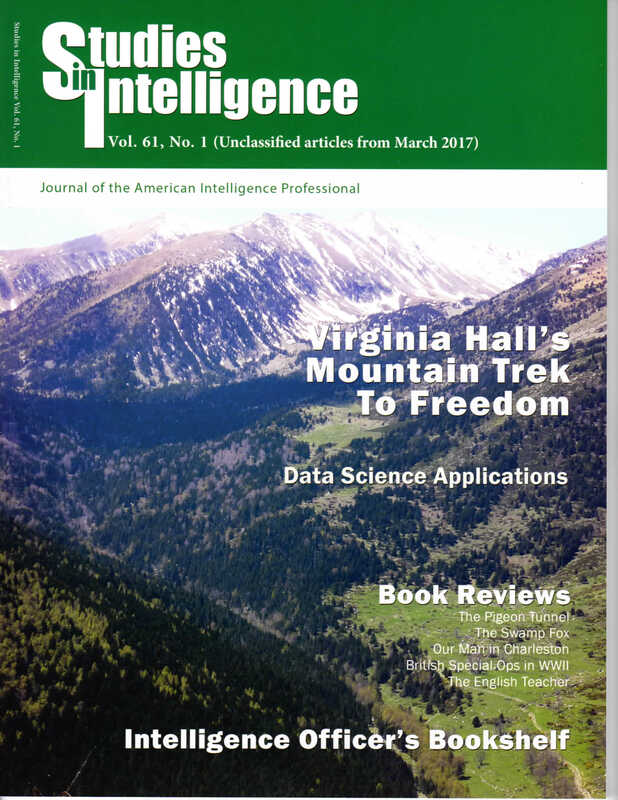 My story, “A Climb to Freedom,” was featured in Studies in Intelligence—CIA’s premier journal for intelligence professionals.